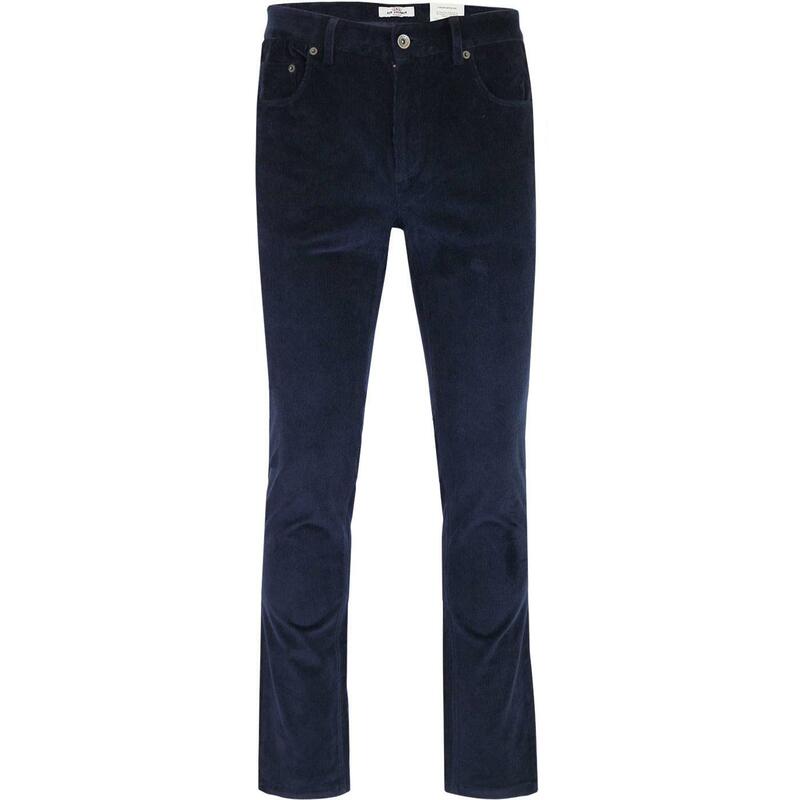 Ben Sherman men's mod corduroy trousers in navy. Classic retro needle cord fabric 5 pocket jeans stylish Ben Sherman back waistband patch detail, silver signature button fastening and zip fly. 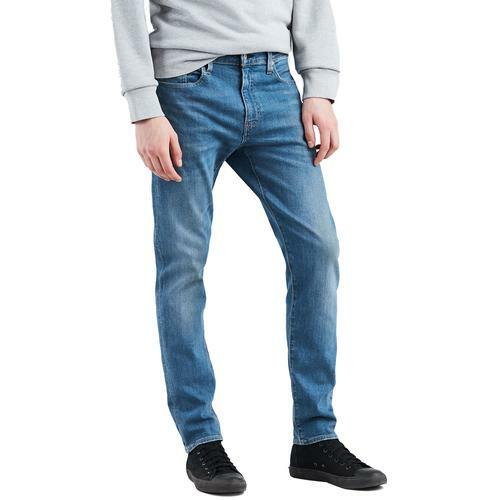 Silver rivets to the pockets add to the retro denimwear vibe. 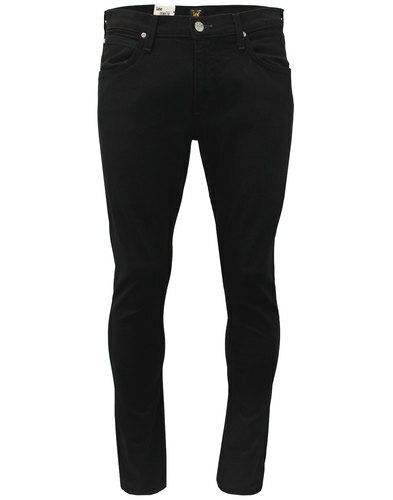 These Ben Sherman slim cords effortlessly blend smart and casual aesthetics to create a verstaile trouser to compliment shirts, polo tops or tees. 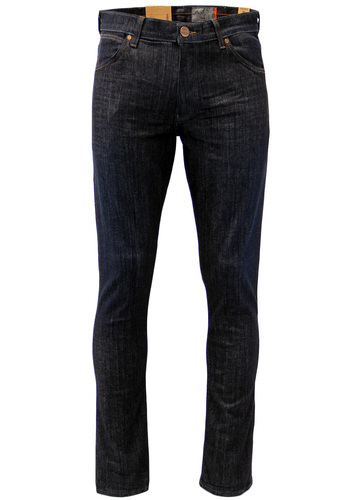 Simple and stylish mod cord trousers by the legendary Ben Sherman. 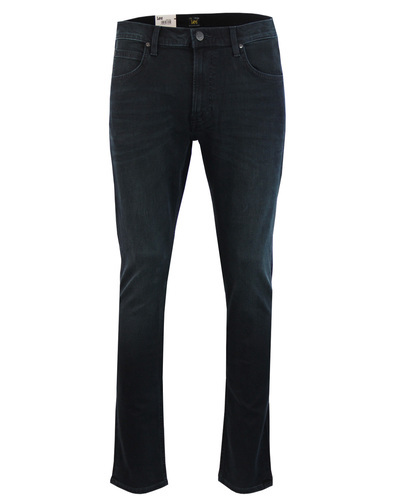 Ben Sherman men's mod cord trousers in navy. Silver metallic signature button to waistband. Ben Sherman back waistband patch. SKU: 0050958 025 Ben Sherman Cords.